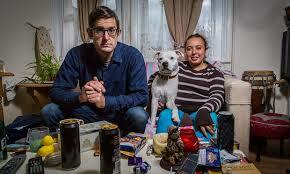 On Sunday night, BBC 2 showed a documentary by Louis Theroux called Drinking to Oblivion. 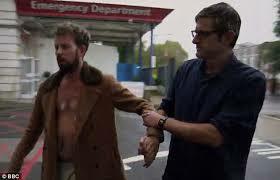 In this documentary Louis spends time at Kings College Hospital in London in the specialist liver centre, where he immerses himself in the lives of patients in the grips of alcohol addiction and the medical staff trying to help them. In this docum entary Louis explores the effects alcohol addiction is having on the patients’ lives and the consequences for their loved ones when drinking loses the social aspect and becomes a potentially fatal compulsion.